“When you know your purpose, nobody can stop you.” Denise shows us expert tips on staying motivated through the down times. And also, some keys to building solid relationships. Denise Lee was born in Philadelphia, Pennsylvania. She knew early in life exactly what she wanted. Working as a full time Registered Nurse and mother, Denise has always looked to God as a vessel to help become a positive impact in people's lives. 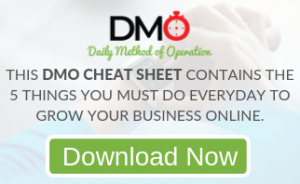 After joining her MLM company, Denise set out on a mission to touch everyone she can in helping them to attain health, wealth, and freedom. 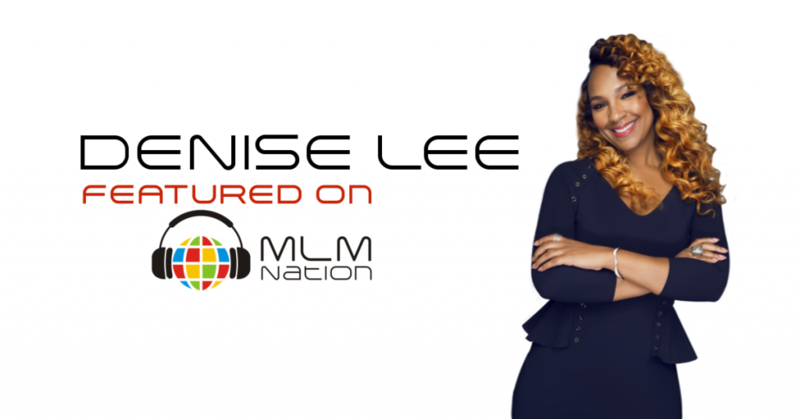 Today, Denise Lee is a 2 million dollar earner, an author, and philanthropist that has built a global business by following God's plan, as a servant leader.